D o you grow the biggest, juiciest tomatoes in Kansas? What’s your secret? Do you have a special recipe that requires tomatoes? 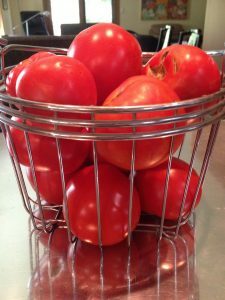 If you live in Kansas, share your tomato growing tricks and recipes with The New Kansas Cookbook via this link. Submissions for ANY recipe will be accepted through October 1. —Authored by Jayni and Frank Carey, authors of the upcoming, The New Kansas Cookbook. Can We Still Acknowledge Confederacy’s Greatest Cavalryman: Nathan Bedford Forrest? Just days after the Charleston killings in June, Bill Haslam, Tennessee’s Republican governor, said he supported removing a bust of Confederate General Nathan Bedford Forrest from the state Capitol. These memorials are increasingly being seen as instruments of racial terror and now the Memphis City Council has voted to begin the process of removing the towering statue of Forrest from a city park. 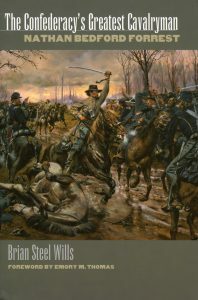 The full story of his career in the Civil War and after is found in “The Confederacy’s Greatest Cavalryman: Nathan Bedford Forrest” by Brian Steel Wills. 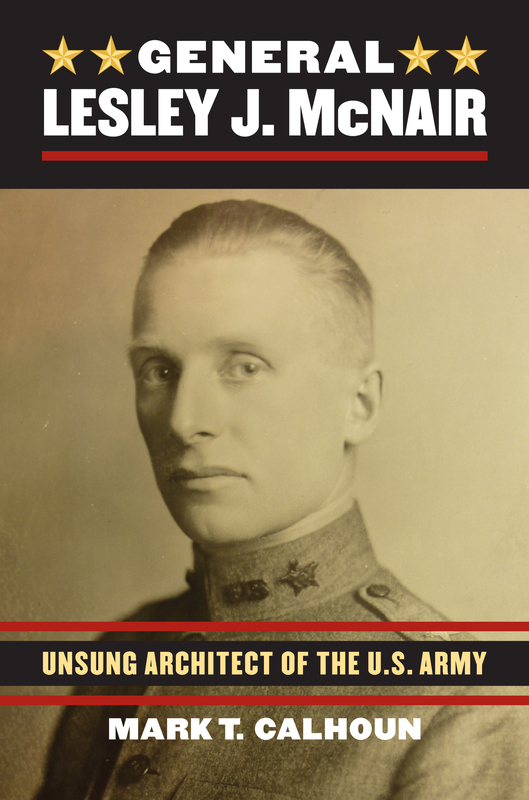 Historian Mark T. Calhoun, author of “General Lesley J. McNair: Unsung Architect of the U.S. Army,” scribes today’s post in relation to the anniversary of General Lesley J. McNair’s death on July 25, 1944. Selected by Generals Marshall and Eisenhower to replace Patton as commander of the fictional First US Army Group (FUSAG), General Lesley J. McNair arrived in France on July 23, 1944. He planned to spend a few days in France en route, visiting unit headquarters and Army Ground Forces troops as they prepared to conduct Operation Cobra – a major operation to break out of the challenging hedgerow terrain in Normandy. Operation Fortitude, the deception operation centered on the FUSAG headquarters, proved remarkably successful, tying down over twenty German divisions for several weeks in the vicinity of Pas de Calais, where Hitler expected a second Allied landing – divisions that otherwise would have added to German troop strength in the already difficult fighting in Normandy. McNair arrived in France the day before General Bradley, Commander, First US Army planned to begin Operation Cobra. Lacking tactical close air support, General Bradley relied on B-24 strategic bombers and P-47 dive bombers for air support during the breakout. Bad weather on July 24 led Bradley to reschedule the attack for July 25, but many bombers had already departed their air bases before they could be notified that the mission was called off, and some dropped their payloads despite the poor visibility, with inaccurate drops causing ninety-seven American casualties, including seventeen dead. 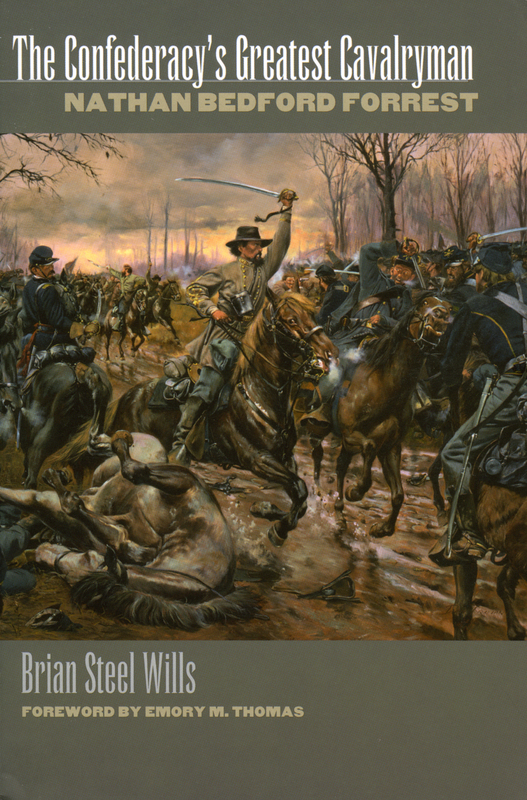 McNair, close to the front that day, was convinced by his small travel team to remain safety in the rear the next day, but when a soldier told General McNair later that evening how much the troops appreciated seeing him at the front, he decided to go forward again on the morning of the 25th. This time the short drops were even worse, causing 600 casualties, including 100 dead. After a tense search, and with the help of First US Army troops, McNair’s party finally found his remains near the front, identifiable by his rank insignia. Troops later found his West Point class ring nearby. Originally reported a result of German fire to avoid risk to the Fortitude deception, the US Army Press Corps admitted in August, 1944 that McNair had died of wounds caused by Allied bombing operations. 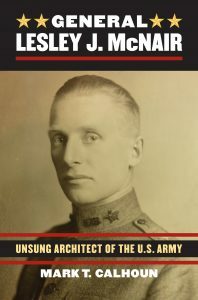 Twelve days later, McNair’s wife Clare learned that their only child, Colonel Doug McNair, was killed by a sniper on Guam while serving as the chief of staff of the 77th Division. The Washington Posts writes, “The executive committee of the Boy Scouts of America has unanimously approved a resolution that would drop the group’s blanket ban on openly gay leaders, a key step that puts the organization on the verge of its second historic shift in three years.” Read “Judging the Boy Scouts of America: Gay Rights, Freedom of Association, and the Dale Case” for context on Scouts of America v. James Dale, a lawsuit that made its way through the courts over the course of a decade, culminating in 2000 with a landmark ruling by the U.S. Supreme Court. 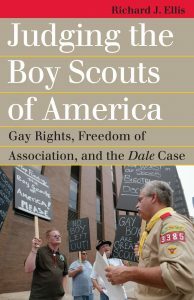 In “Judging the Boy Scouts of America,” Richard J. Ellis tells the fascinating story of the Dale case, placing it in the context of legal principles and precedents, Scouts’ policies, gay rights, and the culture wars in American politics. We lost a valued author and friend of the press recently. David Kyvig died, sadly long before his work was over. 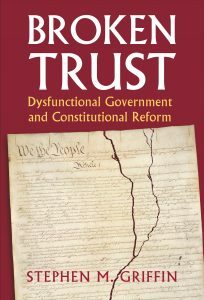 David was the author of the Bancroft Award winning book Explicit & Authentic Acts: Amending the U.S. Constitution 1776-1995 which we published in 1996. 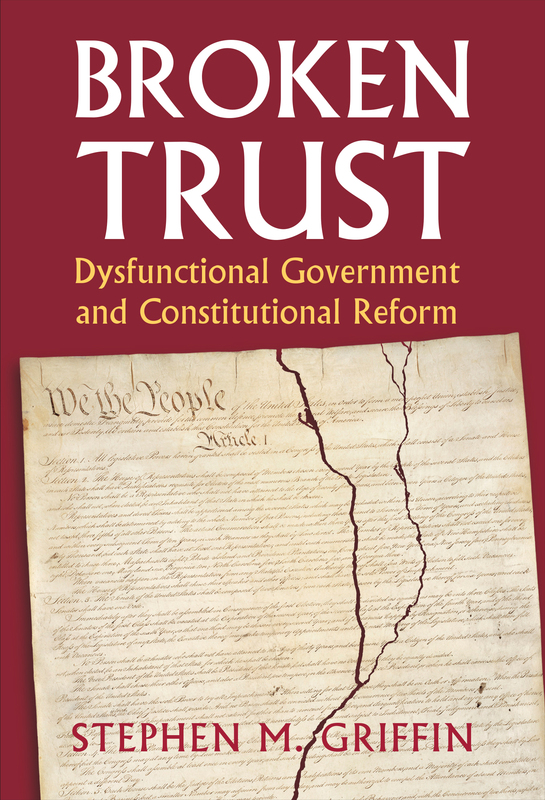 At a time when many discuss the shortcomings of the American constitution including the difficulty of amending it, this book is a valuable resource for its exploration of the history of amending the constitution. He continued to be an active scholar working most recently on the history of the apportionment of the U.S. House of Representatives. Not only was David a wonderful scholar he was also a gentleman and a fine person with a wonderful sense of humor. All of us at the Press will miss him. 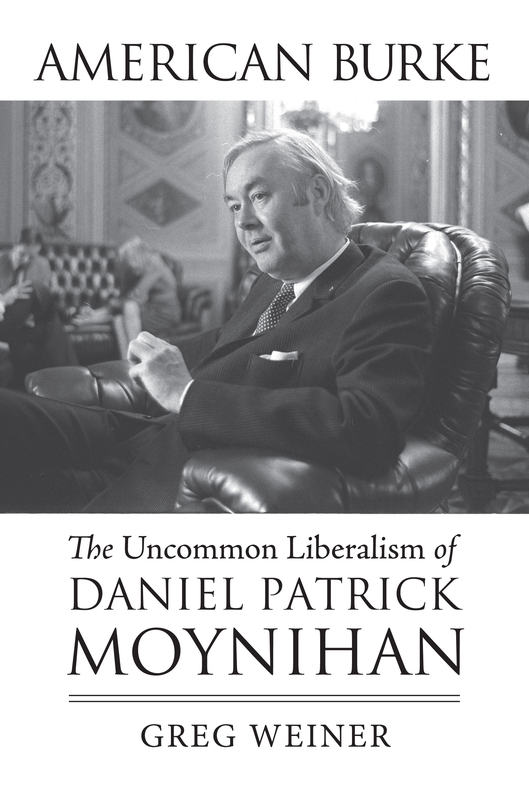 The Huffington Post features UPK author Greg Weiner’s thoughts on Daniel Patrick Moynihan. 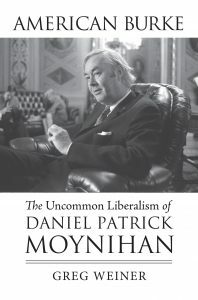 “Half a century after being convicted without trial of racism and sexism for calling attention to the deterioration of African-American families, Daniel Patrick Moynihan now stands accused of what may prove to be an equally unforgivable sin: bad social science.